We have recently added a new page to the Transform website promoting our call for an Impact Assessment (IA) of drug policy. 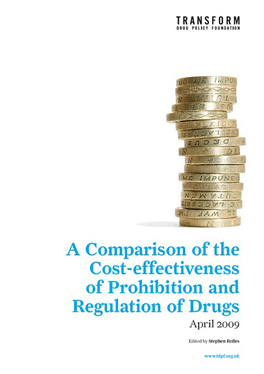 An IA would make an independent, non-partisan evaluation of the merits and flaws of existing domestic and international drug policy, and compare them with the costs and benefits of alternatives - including further resourcing for a criminal justice led approach, decriminalising personal possession, or legally regulating production and supply. The outcomes of this evaluation would then point the way to the most effective policies to manage drug production, supply and use. 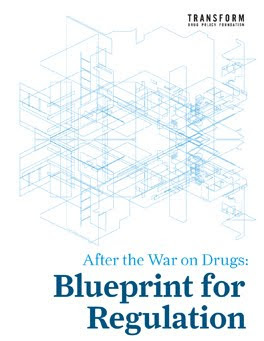 Since then support for an IA has grown rapidly, with several prominent public figures and organisations calling for an objective review of current drug policy - including the Howard League for Penal Reform, Prof Sir Ian Gilmore and Lord Norton of Louth. The beauty of this call is that it is policy neutral and therefore can be supported by those who support prohibition, those who are undecided, as well proponents of reform. To his great credit Prof Neil McKeganey has signed up to support an IA. To find out more about what an IA would involve, and to see who supports it, please visit the new web page here. An excellent initiative, particularly as it is completely non-partisan and so all parties can engage.